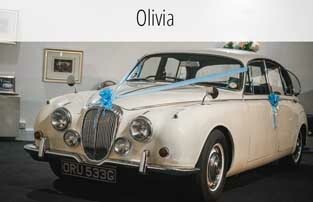 History: Olivia has been chauffeuring brides and VIP's to special events and weddings since 1968. 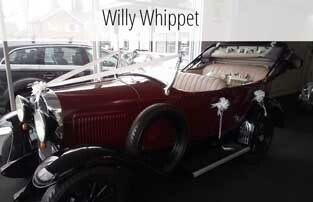 She prides herself on providing a comfortable and stylish ride and is one of our most popular choice for weddings. 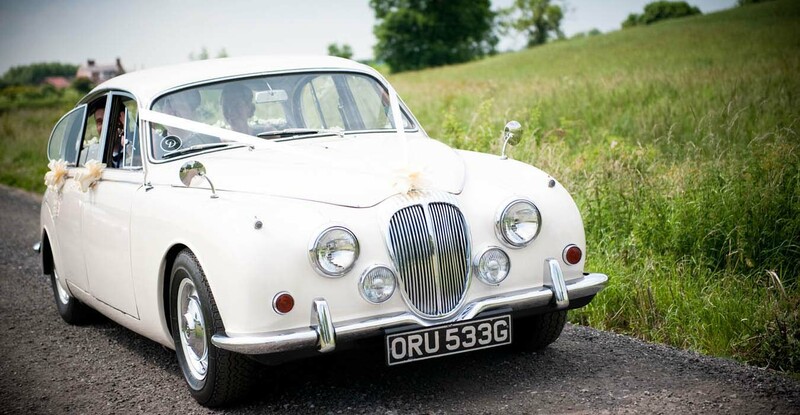 About: The newest Edition to our fleet and in traditional wedding livery of ‘Old English White’, Olivia has gleaming chrome work and her interior is clad in deep blue leather hide. 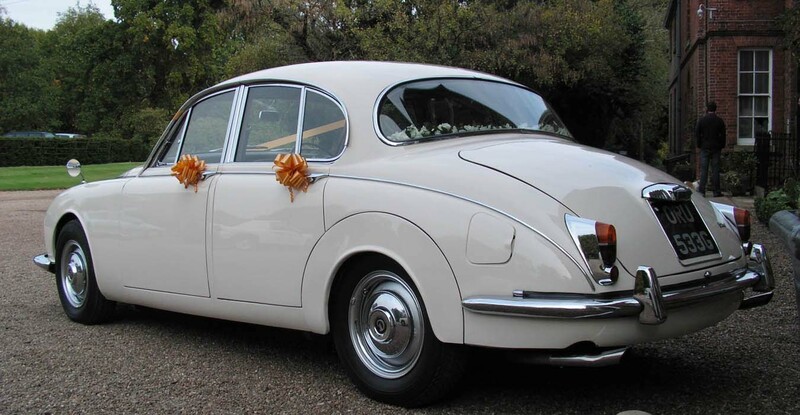 Olivia is a refined car with an automatic gearbox and a 2.5 litre V8 engine. 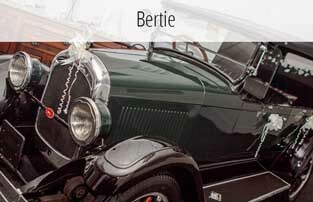 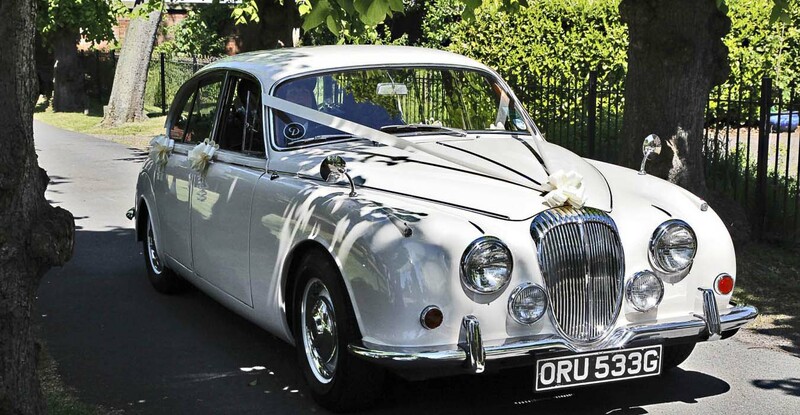 A stunning British Classic Car to add that extra wow factor to your wedding day and wedding photographs. 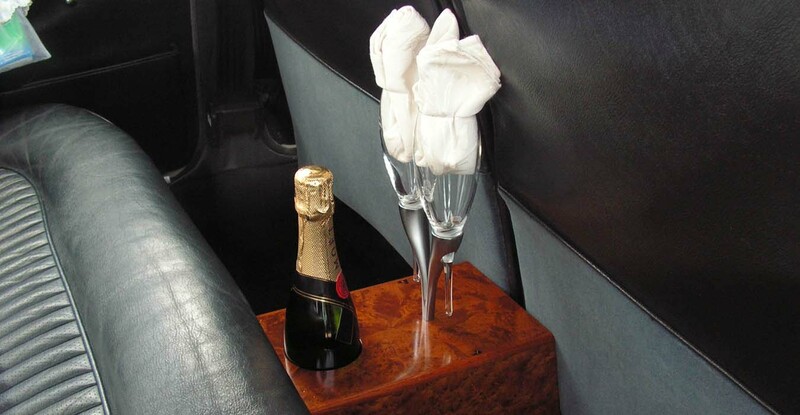 Then drop us a call on 0115 9312430 to have a chat or send us a message and we will get back to you right away!